Delaware Department of Transportation (DelDOT) issued the following announcement on Jan. 7. Detour Route: Exit 4B/I-95 Northbound to Route 1 Southbound to Exit 164B/Route 1 Southbound to Christiana Mall and back to Route 7 Northbound. 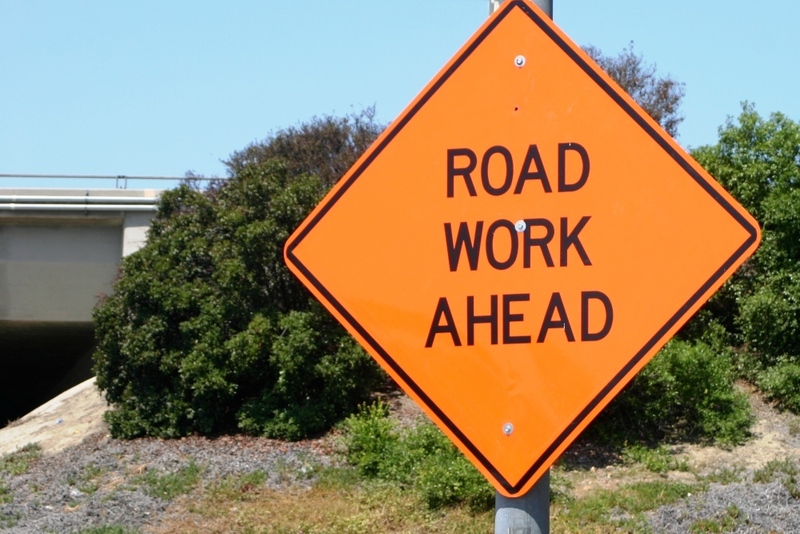 WHAT: DelDOT's contractor JJID Inc. will begin concrete patching of the road surface. The Exit 4A ramp closure will begin at 8:00 PM and the lane closures will begin at 9:00 PM. One through lane of traffic will be maintained on Route 7 northbound at all times. The Exit 4A ramp will reopen each day by 5:00 AM. Motorists should be aware that construction personnel and equipment will be operating in close proximity to the travel lanes and anticipate lane shifts. Want to get notified whenever we write about Delaware Department of Transportation (DelDOT) ? Next time we write about Delaware Department of Transportation (DelDOT), we'll email you a link to the story. You may edit your settings or unsubscribe at any time.